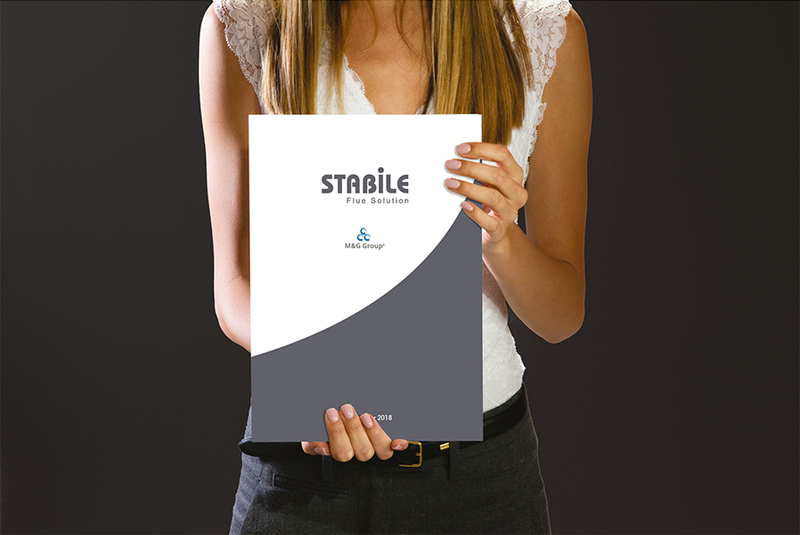 Stabile S.p.A. is pleased to present you the new GENERAL CATALOGUE 2017-2018 that will be valid from September 1 2017. An ever-evolving catalogue that is enriched through 3 new systems completing the specific product range for solid fuels. The “SP” system for pellet stoves in dull black enamelled carbon steel certified against corrosion thanks to the V2 test and characterized by a unique “soft touch” dull finishing. A whole section dedicated to the hot air canalization of pellet and wood stoves and a section dedicated to the insulating materials resistant to high temperatures. Moreover, we have expanded our range of flue systems for condensing boilers through new innovating and functional products. Aiming to achieve important goals together in view of a profitable and lasting collaboration.